Your needs are different than the next person’s. This means that your lifestyle should be, too. 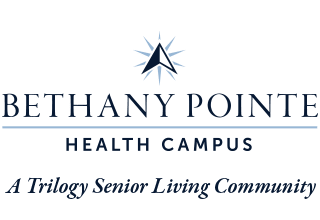 At Bethany Pointe Health Campus, we know that senior living should never be ‘one-size-fits-all’, which is why our living options are each unique. 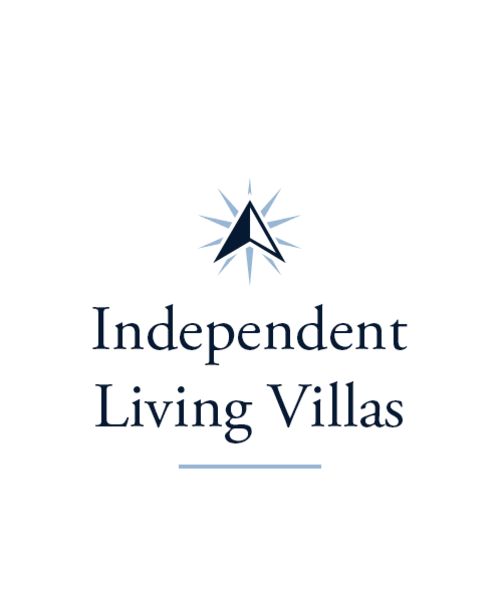 In our Independent Living villas, you can forget about the stairs that give you so much anxiety, and focus on the pursuits that bring you joy, instead. 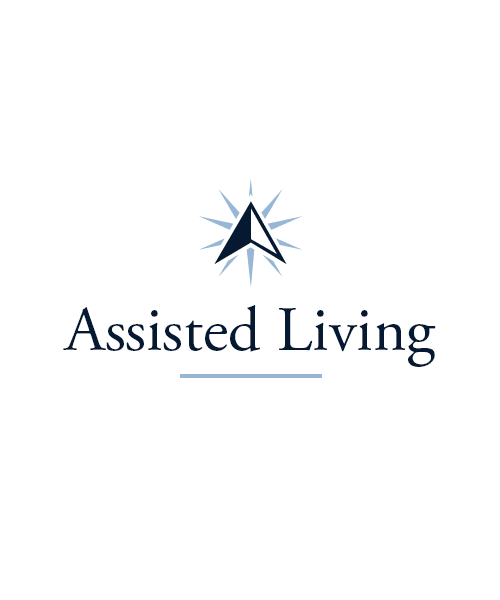 If a little extra everyday help is something you’re searching for, you need look no further than our Assisted Living neighborhood. 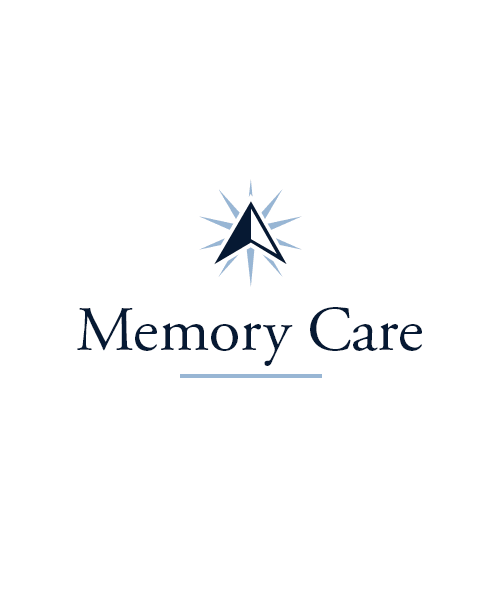 And in our Health Center, you and your family can find access to top-of-the line clinical services, delivered by some of the kindest people in senior living. By offering a wide range of support services at Bethany Pointe Health Campus, we empower our residents to spend less time worrying, and more time doing the things they enjoy. We’re here to lend a hand, whether it’s with moving in, getting around, or keeping up with daily life. Schedule your private tour today, and discover the lifestyle that’s waiting for you at Bethany Pointe Health Campus.